In a battle of city rivals, The wrestling dropped a 41-30 decision to Riley Wednesday night. Winners for Adams were Joey Zahl at 120, Dominque Clark at 126 Andy Poeun at 160, Tavonte Malone at 170, and Johnathon Thomas at 195. The Eagles are now 11-8 on the year and 2-2 in the NIC. The Wrestling team went 2-3 at the Northridge Super Dual on Saturday. The Eagles defeated St. Joe 50-27 and Concord 40-33. They took losses to FW Carroll 40-35, Homestead 43-33 and Northwood 51-27. The team is now 11-7 on the year. The Wrestling team opened the season Saturday by going 3-2 in the Culver Military Super Dual. The Eagles beat Triton 38-36 and lost to CMA 48-30 and to Plymouth 51-30. A tough loss for Junior Tavonte Malone (160) as he loses a heart breaker 4-3 to Center Grove’s Gleason Mappes in State Wrestling Finals. Congrats Tavonte on a great season. 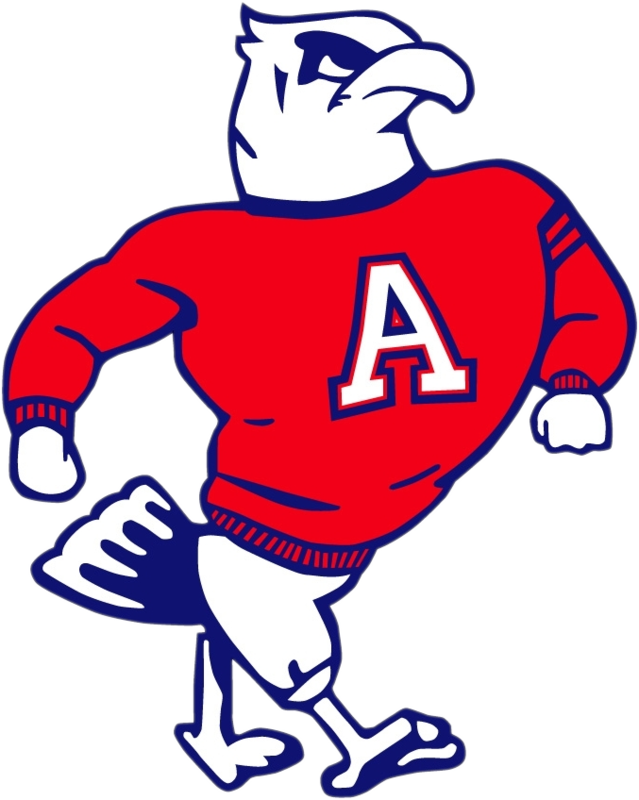 Tavonte Malone will represent Adams in the State Wrestling Finals next week after his 2nd place finish in the Semi-State Saturday in the 160 pound weight class . Adams finished 16th at the tourney. We wish Malone the best of Luck at the State Finals this weekend. The Wrestling team finished 5th at the Rochester Regional on Saturday by scoring 50 points. 4 wrestlers qualified for semi- state weekend. The include Vincent Calhoun, 3rd Place at 106, Joey Zahl 3rd at 113, Tavaris Evans, 3rd Place, 152lb and Tavonte Malone, 2nd Place, 160 lb. Congrats to all our wrestlers.